Fits 2015 – 2018 R1, R1M, R1S. With more power, less weight and styling inspired by Valentino’s dominant M1 GP bike, our compact exhaust takes Yamaha’s most track-focused R1 to the next level. 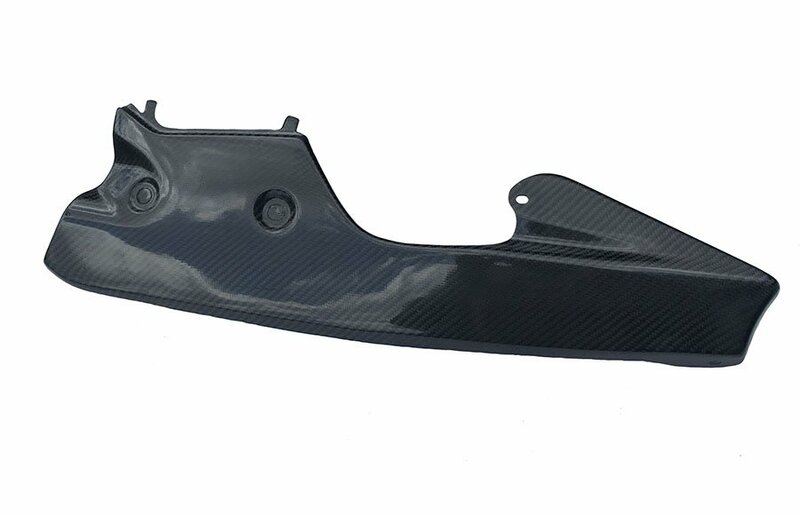 The dyno-developed chambered muffler fits to the stock titanium headers using all carbon fiber fittings for the first time, Taylormade’s trademark growl and discreet two-piece carbon fiber trim complete a winning package. 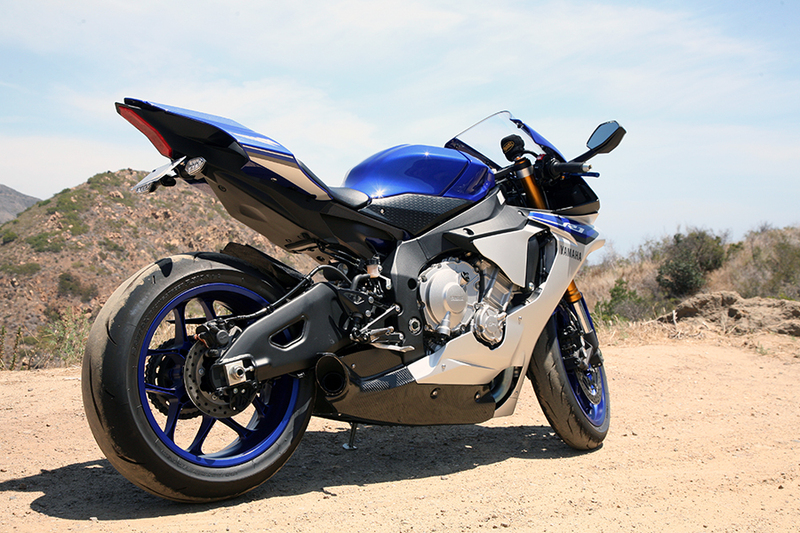 The R1 exhaust kit is offered in three variations. 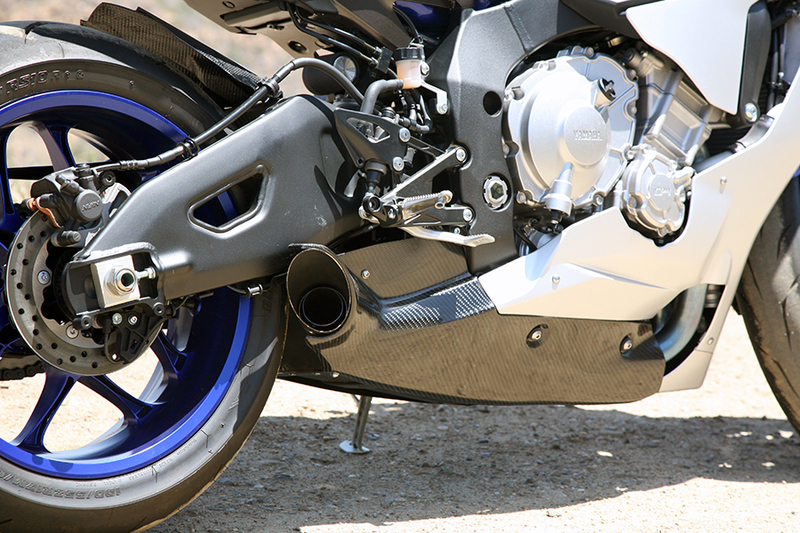 With more power, less weight and styling inspired by Valentino’s dominant M1 GP bike, our compact exhaust takes Yamaha’s most track-focused R1 or R1M to the next level. 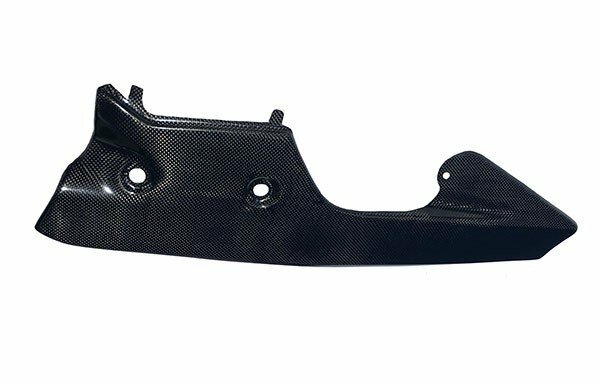 The dyno-developed chambered muffler fits to the stock titanium headers using all carbon fiber fittings for the first time, Taylormade’s trademark growl and discreet two-piece carbon fiber trim complete a winning package. haven’t received my YZF-R1 15 Kit yet but I am reviewing the customer support they are amazing and helpful thanks Taylor Made! Just installed the kit pretty straight forward end result is amazing love it!!! Thank you tailor made this sounds looks and performs amazing first day out and already getting compliments. If your thinking of buying Taylor made just do it you won’t be disappointed. amazing value and bang for your buck. 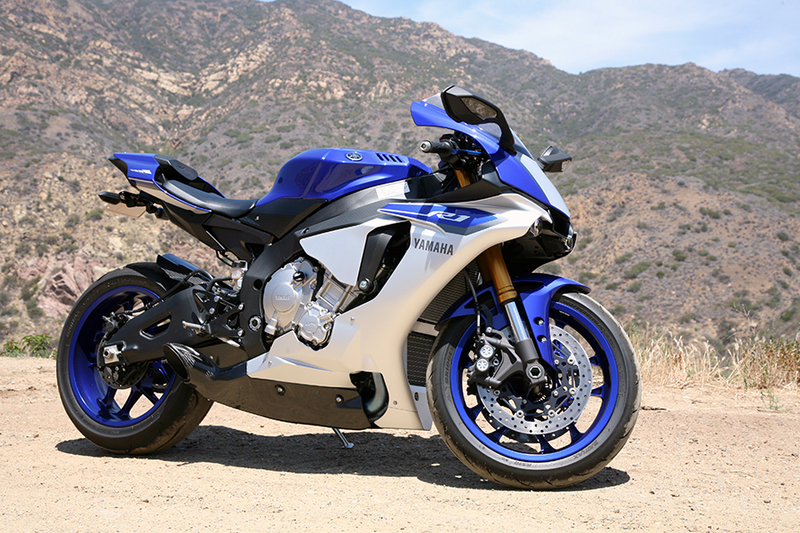 @racetaylormade I have a stock 2015 Yamaha R1 I live 5 min from you if you ever need a bike to create a prototype please look me up can’t wait to see what you do next!!! I have had a kit for my Fireblade from Paul before and loved it. I live in the UK and decided to again buy a Taylormade kit for my new R1M. The bike is totally transformed and now looks ‘finished’. The customer service levels from Paul and Jackie are second to none. 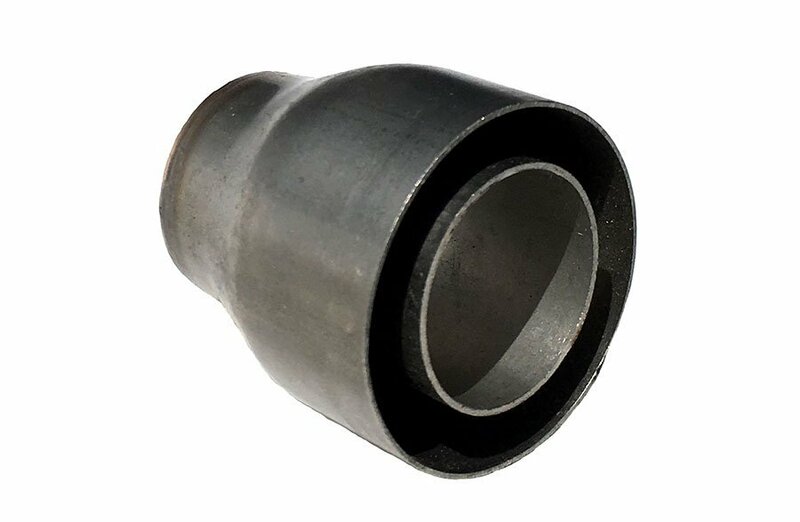 The Pipe is totally Awesome!!! Wow.. Not only does the exhaust look good, but it sounds amazing. It has a deep, mean, rumble to it. The first time I started it up after the install I was in love with my bike all over again. the customer service was also wonderful. Amazing system…great tech support!! Truly appreciated🙌🙌best looking system on the 2016 R1M. Itching to get my 5-6th? Taylormade exhaust! Would be 6. One bike stolen.. i just cant seem to find a better sound, look and performance! Theres a lot of great exhaust systems out there. But like my Pirrelis shoes on bike. I cant see me putting any other exhaust system on any of my bikes. In fact. Before i purchased My 16 YZF-R1. I checked w- Mr Taylor. Then looked to see if had exhaust system for! Got a wheel bite. Bucked off. And cracked rear frame. Is now (16 YZF-R1) back together looking better than new! So i will be here shortly ordering! Even considered a full custom.. gotta stick w, in my opinion THE BEST! 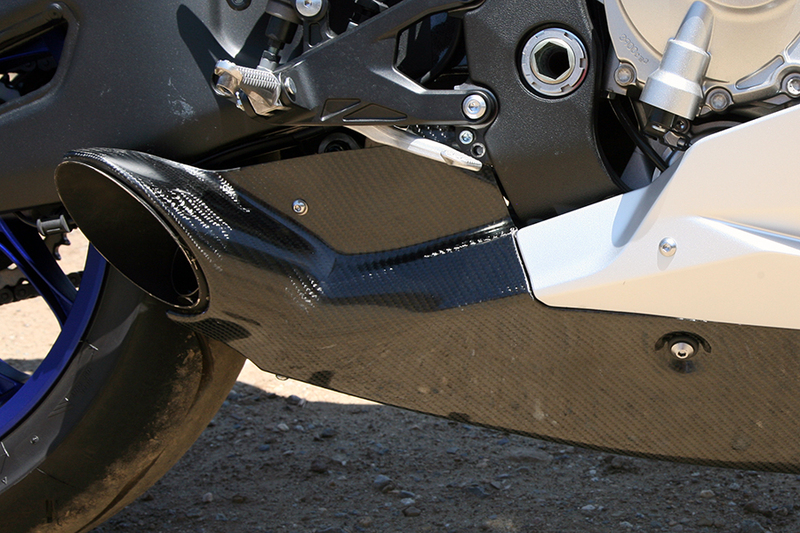 Taylormade Racing exhaust systems. Awesome sound! I attached it to the MT-10 2016 EU specification. I got a sensual YZF-R1 sound even with MT-10. Thank you very much. I thought before that SC Project is the best but after installing the TaylorMade its the bomb !! !